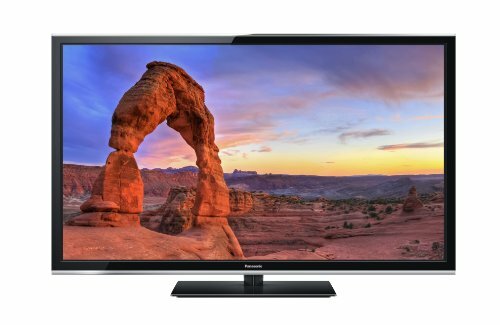 Plasmas are said to be an ideal choice if you are seeking superb picture quality, have a good enough budget as well as a sufficiently large room. These screens perform exceptionally well in low light or dark rooms. However, if you are planning to place your television in a well lit room then it is recommended to rule out Plasmas and rather go for a LED HDTV. Just like any other electronic gadget, Plasmas have also evolved over a period of time. They have become more refined in many ways and yes their price range has also been revised from time to time. 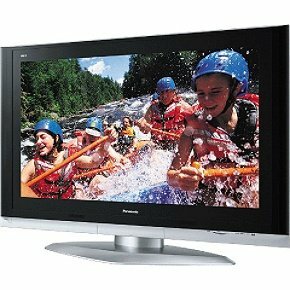 These televisions are available from various top brands including Sony, LG and Samsung. Though the Plasmas from different brands are more or less similar, however, there are a few features that may become deciding factors for you as you go shopping for this expensive luxury item. 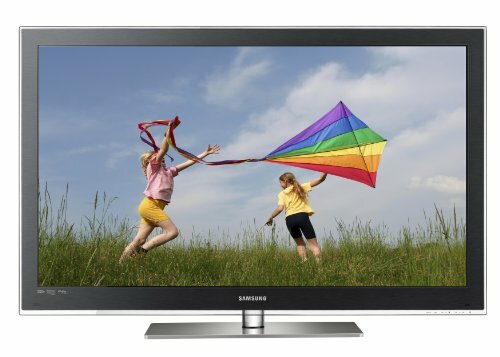 Plasmas are big in size – their screen size is usually 42 inches and above. If you are going out to buy one, chances are that you already have a screen size in mind. Now, the next thing you need to decide is whether you would go for 720 or 1080 vertical lines of resolution. 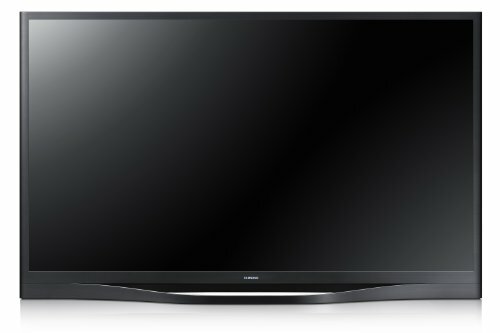 720 units are mostly available only in 50 inch or smaller screens and are comparatively cheaper. 1080 displays on the other hand are meant for those who are aiming to go for a bigger screen, better resolution and have a good budget. However, it is said that the difference between these two variants can hardly be seen if you are seated at a distance of 8 feet from a 46 inch or smaller Plasma. So consider all these factors before you decide which one is best for you. Another thing that needs consideration is the contrast ratio. The higher the contrast ratio, the bigger, better and more realistic the picture appears. The best of plasma models come with a contrast ratio of 30000:1 and even higher. Lastly, it is recommended not to go completely by the picture quality you see on the television sets being played in the stores. The picture quality/ performance may vary based on factors such as the picture settings, the ambient lighting in the room as well as the quality of videos being played. Thus, it is always better to know the features of different models and decide accordingly.